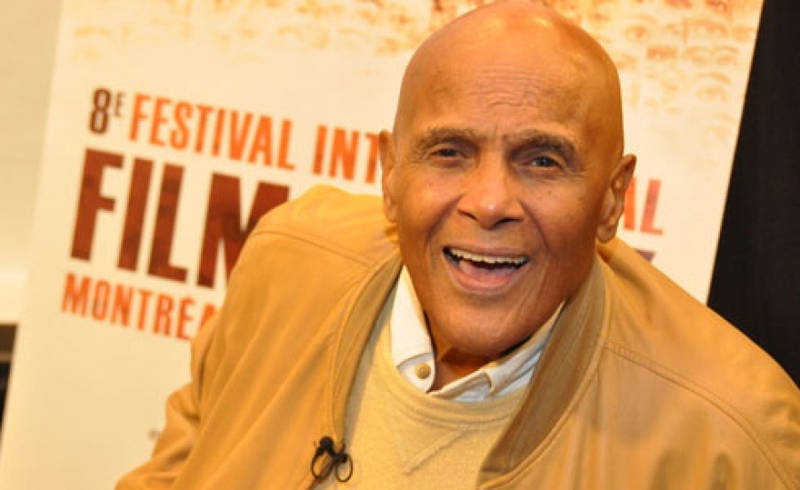 Award-winning Harry Belafonte is as well-known for his social activism and pursuit of social justice as he is for his acting and musical talent. His album “Calypso” made him the first artist in history to sell more than one million LPs. He won a Tony award for his Broadway debut in “John Murray Anderson Almanac” and an Emmy for “An Evening with Belafonte,” in which he was also the first Black network television producer. He was also awarded the National Medal for the Arts by President Clinton. He has been equally recognized in the social justice arena, with honors such as The Albert Einstein Award from Yeshiva University, the Martin Luther King, Jr. Peace Prize, and the Nelson Mandela Courage Award as well as awards from the American Jewish Congress, the NAACP, the City of Hope, Fight for Sight, The Urban League, The National Conference of Black Mayors, the Anti-Defamation League of B’nai B’rith, the ACLU, the State Department, the Boy Scouts of America, Hadassah International and the Peace Corps. Over the decades, Mr. Belafonte has worked with Dr. Martin Luther King, Jr., President John F. Kennedy, Nelson Mandela, and was the driving force behind the 1985 “We Are the World” project to help people affected by war, drought, and famine in Africa. He has served as a UNICEF Goodwill Ambassador and is a recipient of the prestigious Kennedy Center Honors for excellence in the performing arts. He currently resides in New York City with his wife Pamela, and has four children, seven grandchildren, and two great-grandchild.